With architectural elegance and contemporary features, Ealing has three of the most sought after event spaces in west London. We’re thrilled to be able to introduce the simply stunning Gunnersbury Park – an impressive collection of Regency and classical venues set in 72 hectares of glorious parkland. The former home of the Rothschild family and recently open to the public after a £21m restoration, the spectacular elegance and beauty of this historic site is now available for you and your guests to enjoy. 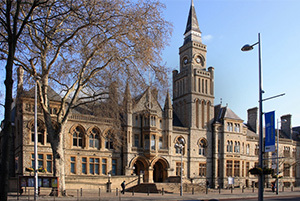 Ealing Town Hall, enhanced by its Victorian elegance, and Greenford Hall, with its Scandinavian influences, offer 13 unique venues to suit any occasion. Popular events include weddings, civil ceremonies, receptions, dinners, conferences, meetings, private parties and we are very proud to be home to over 50 local community groups. 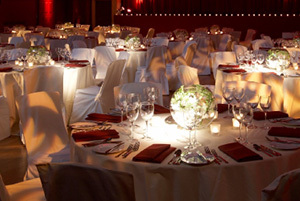 Whichever venue you choose you can be confident that our experienced hospitality and events team will be on hand to offer expert advice and add the personal touch to your event.